Volume 2 of tales of growing up in the 60s-70s. Fun stories for the whole family! The identical Toompas twins have returned, and this is no April Fool’s joke! 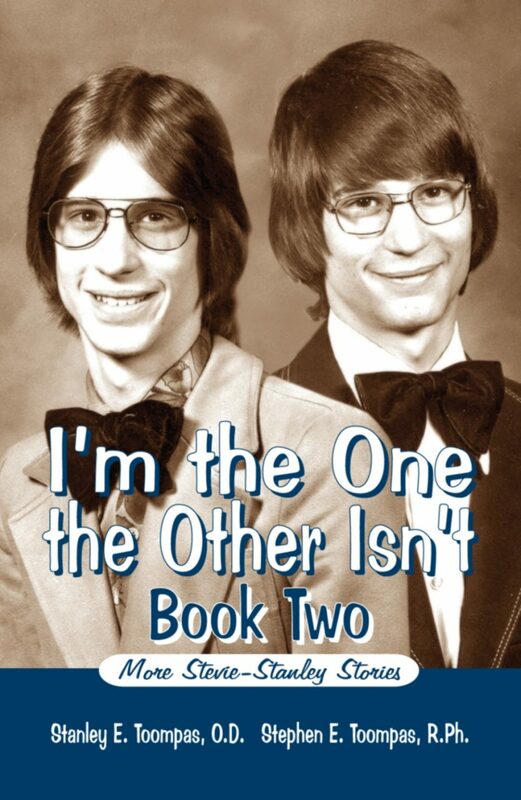 If you enjoyed their first book, this sequel will “double your pleasure!” Whether it is surviving bullying episodes, concentrating on a chess game, or overcoming cases of mistaken identity, you will savor the adventures. So, hop in a ’74 Ford Pinto and drive back in time with the Toompas twins. 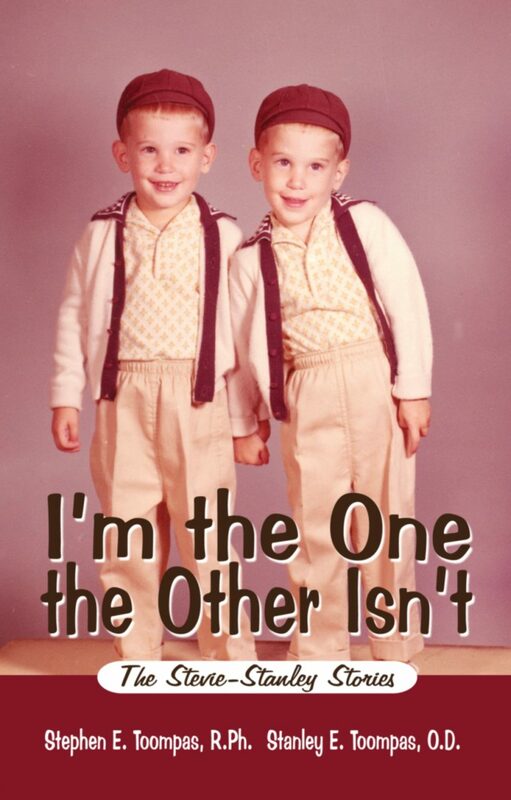 You may not be from Clarksburg, West Virginia, or born on April Fool’s Day, or be an identical twin yourself, but after reading, I’m the One the Other Isn’t-Book Two, you may wish you were!